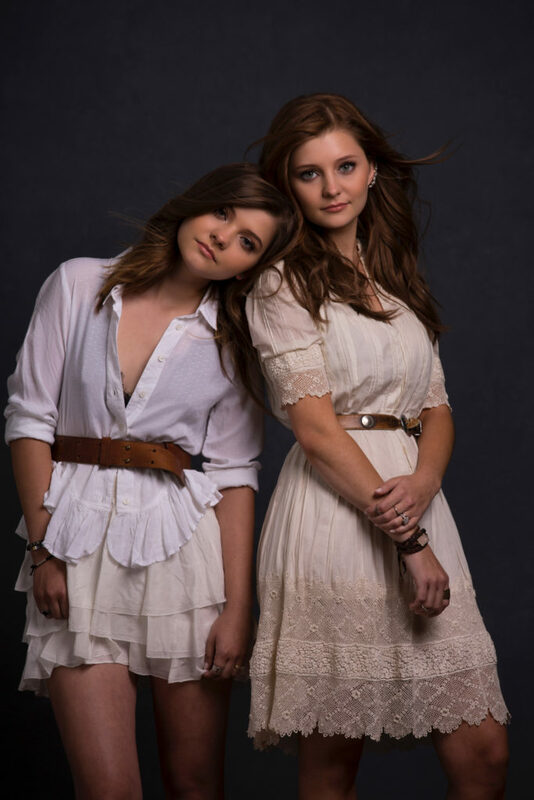 Among the bright lights of Nashville, two breakout stars are taking center stage.Twin sister harmony duo, Sarah and Savanna Church, have recently signed with The Valory Music Company, a division of Big Machine Label Group.The girls are currently working with Grammy Award winning producer Julian Raymond on their debut project. With tight, haunting harmonies backed by touching instrumentals, The Church Sisters have been taking Gospel and Bluegrass music in Virginia by storm for nearly a decade. Their new relationship with one of the best labels in Nashville is affording them the opportunity to take on the country scene next. Both Sarah and Savannah Church have been singing for most of their lives, and their new record deal is the result homegrown talent and a lot of hard work prior to arriving in Tennessee. We got to catch up with the Church Sisters as they prep for their new album. Gospel, especially, has played a deeply meaningful part in the sister’s musical career so far. “Gospel is a very important part of who we are as people. We grew up going to church and faith is a big part of our lives today. When we sing Gospel music we want people to be blessed by it. We want to encourage people because that’s exactly what it does for us. We hope people take the same thing away and are uplifted and encouraged by it.” Sarah and Savannah have covered some of the greatest hymns in contemporary time with a repertoire that includes “In the Garden”, “The Angels Rejoiced Last Night”, and “Where We’ll Never Grow Old”, the last of which was recorded for a project under Grammy Award winning producer Carl Jackson on the 1927 Bristol Sessions. Orthophonic Joy: The Bristol Sessions Revisited is part hymnal, part history lesson. Such well known stars as Dolly Parton, Emmylou Harris, and Steve Martin walk listeners through the history of the beginning of Country Music as we know it, singing the first series of country songs to be recorded and popularized in a small town on the Tennessee/Virginia border. As Sarah and Savannah work with Julian Raymond on their debut project with Valory their focus will shift some out of Gospel and Bluegrass in to more mainstream Country. “What we’re doing now is more Country. It’s a little different from what we’ve been doing; a little different from the Bluegrass and the Gospel. It’s still laced with harmonies; we stuck with the harmonies and the family aspect of our music. A good description of it is a teeny bit traditional with a modern twist.” The new album, set to release this year, will have a little bit of everything including original songs the girls helped co-write, as well new songs from some of the top writers in Nashville. 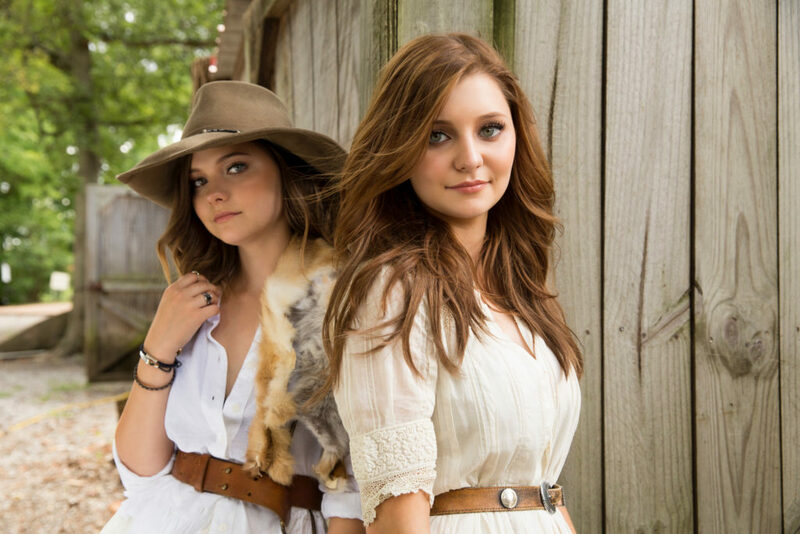 The Church Sisters couldn’t be under better direction with Julian at the helm of their new project, and Sarah and Savannah are thrilled to be signed with Valory Music Company. 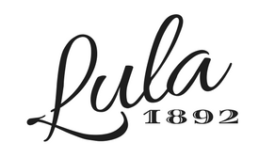 For updates on their album release and upcoming shows, visit their website. You can also find Sarah and Savannah on Instagram, Facebook, and Twitter.